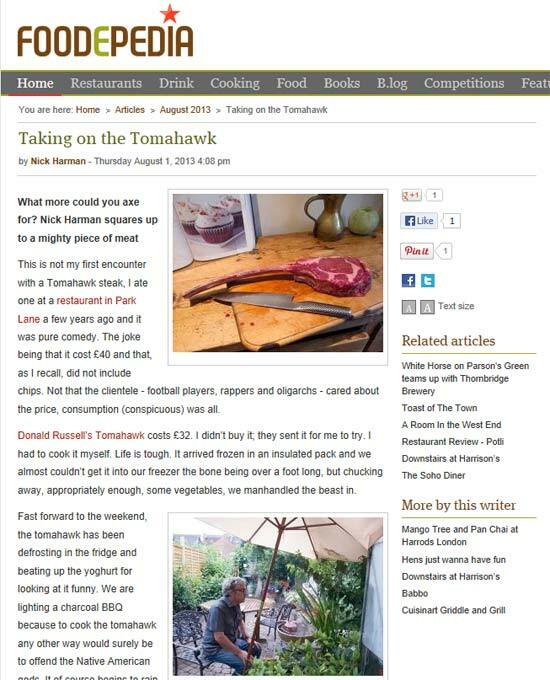 Nick Harman’s recent Foodepedia article on cooking a Tomahawk steak highlights how well the rates the Thermapen. 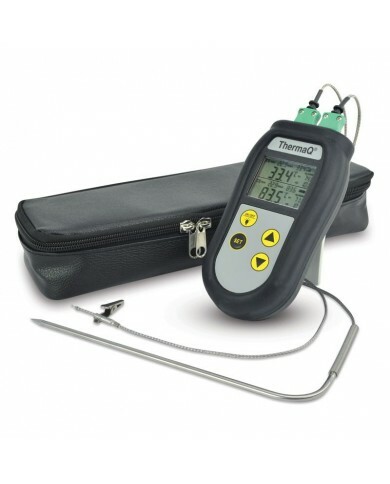 “not wishing to muck this one up, I supplement the press test for doneness by using a Thermapen (everyone should have one, they are brilliant). To view the full article, click the image!